Arizona Western College offers procedures and resources for students, faculty, and staff to address behavioral concerns and conflicts affecting the Arizona Western College community. 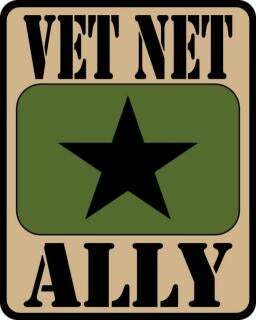 Look for the Vet Net Ally decal around campus, as these allies can provide support, information, and assistance for service members and veterans. 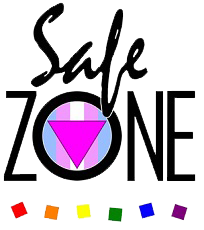 Safe Zone is a nation-wide program committed to assisting colleges and universities in creating a safer, more welcoming, and inclusive environment for individuals who identify as members of the lesbian, gay, bisexual, transgender, and questioning (LGBTQ) community. ToroWeb is your portal to online student tools. With ToroWeb, you can search and register for classes, print your schedule, plan the courses you need to complete your degree, determine your financial aid status, check your grades, view your academic transcript, log into your classes, check your email, manage your meal plan and much more. Plan, register, and pay for classes. View contact information for all locations. Check out our Schedule of Classes. View slideshows and photos galleries of our sports, activities, spaces and people.